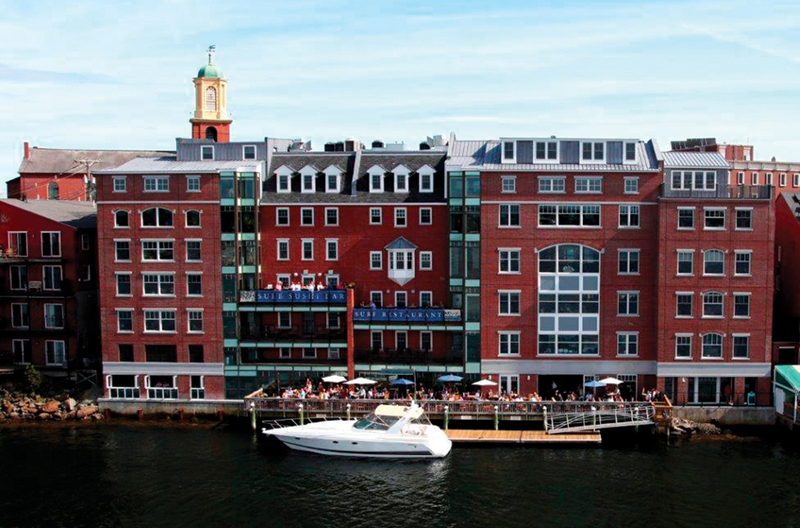 New Hampshire’s waterfront venues offer coastal elegance close to home. 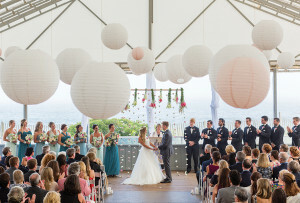 By Andrea Timpano·	 1/12/2016, 3:31 a.m.
From the rocky beaches of New Castle and Rye to the cobblestone streets of downtown Portsmouth, New Hampshire’s Seacoast has all the trappings of a quintessential New England wedding. 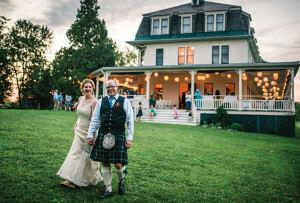 “It has that destination-wedding feel, but with the warmth and coziness of a small town,” says Portsmouth-based Nicole Mower, owner of Nicole Mower Weddings & Events. 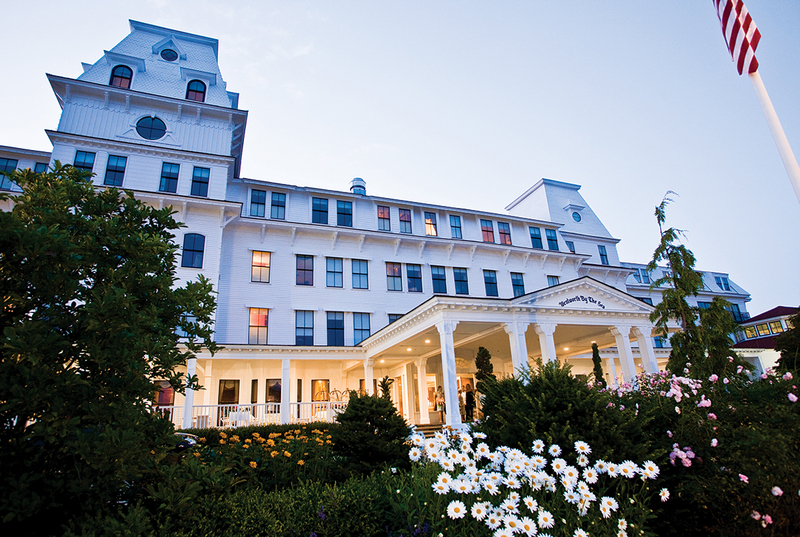 “Visitors are greeted with rich history and residents who appreciate and take care of where they call home.” Nowhere is that history more apparent than at the grand Wentworth by the Sea Hotel, originally opened in 1874. 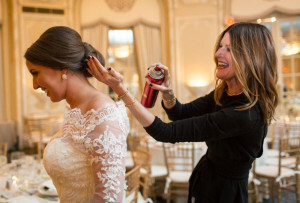 Say your “I do”s on the lushly landscaped grounds, then move the party indoors to one of the New Castle venue’s three ballrooms; the Wentworth, the newest, boasts panoramic views of the adjacent harbor and marina. For a less-traditional waterfront setting, head south on Route 1A to Rye’s Seacoast Science Center, a marine-science-education facility that hosts tented outdoor receptions infused with the sights and sounds of crashing waves, and funky indoor celebrations complete with a sea-creature touch tank and a 32-foot-long humpback whale skeleton. If your style is more industrial-chic than aquatic-cool, take in the brick-and-beam architecture of the Rivermill at Dover Landing, in Dover. 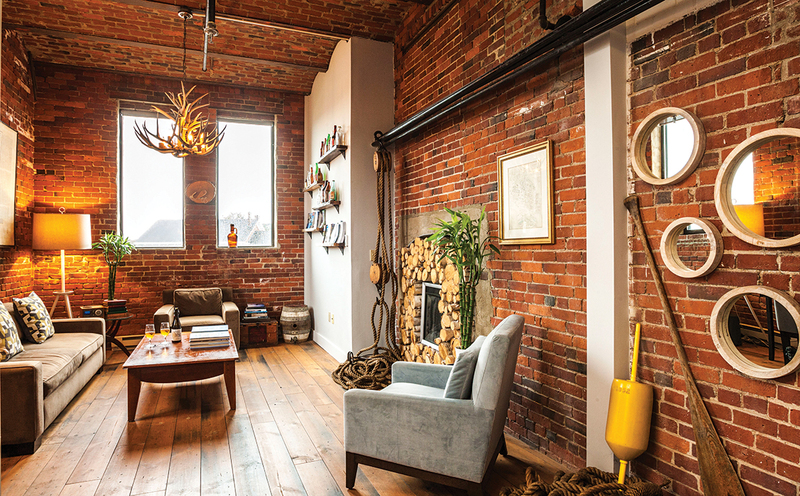 Featuring a customizable open floor plan and arched windows, the former textile mill has the feel of a hip Brooklyn loft with the added perk of tranquil river views. 588 Wentworth Rd., New Castle, NH, 603-422-7322, marriott.com. 570 Ocean Blvd., Rye, NH, 603-436-8043, seacoastsciencecenter.org. 2 Washington St., Dover, NH, 603-343-2192, rivermillnh.com. Treat the history buffs in your life to an afternoon at the Strawbery Banke Museum, located on the site of Portsmouth’s original seaport. With its preserved historical buildings and collection of centuries-old artifacts, the indoor-outdoor museum re-creates life in the coastal town from 1695 through 1954. 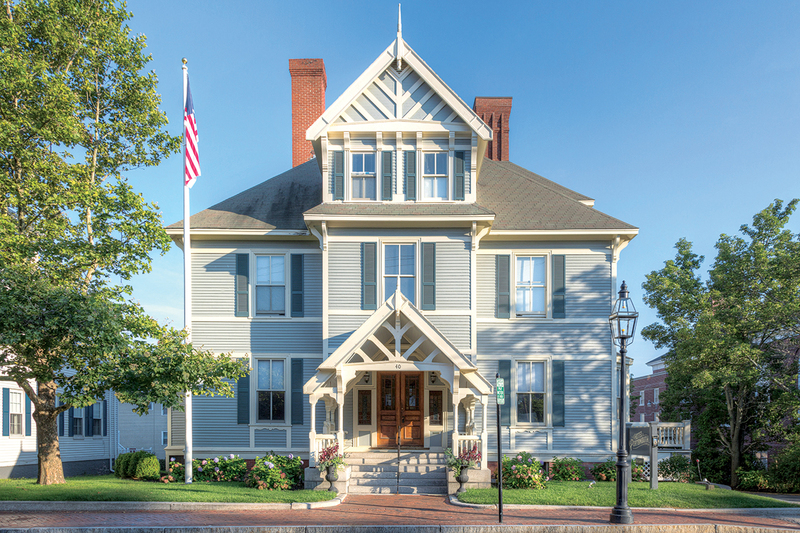 Built in 1881 as a Stick-style mansion, the newly opened Hotel Portsmouth (formerly the Sise Inn) boasts 32 rooms with Victorian-era detailing and luxe bath products from Lather. There’s not a bad seat in the house at downtown Portsmouth’s Martingale Wharf, where floor-to-ceiling windows in every room feature stunning views of the city’s working waterfront. Savor chef Art Landis’s French-American cuisine in a private room, or dine al fresco on the restaurant’s large wooden deck. Perk up your reception with made-to-order lattes, cappuccinos, and teas from the baristas at Espresso Dave’s, which can whip up signature caffeinated beverages for celebrations. Because who wouldn’t want their wedding monogram sprinkled in cinnamon? 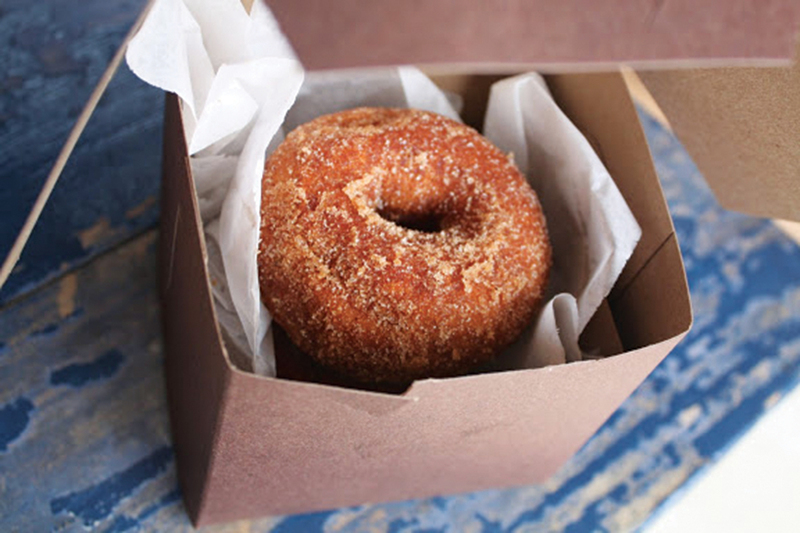 Send guests home with a delicious reminder of your big day: freshly baked cider doughnuts from Hampton Falls–based Applecrest Farm, New Hampshire’s oldest and largest apple orchard. Housed in the Portsmouth Brewing Company’s one-time warehouse, the Ale House Inn still features the foot-thick brick walls that once helped regulate the temperature of kegs. 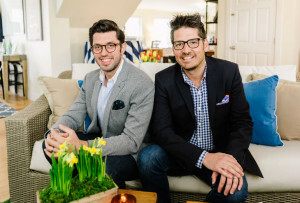 Now the space welcomes visitors not only with a complimentary Smuttynose beer upon arrival, but also with such plush amenities as DwellStudio linens and in-room iPads. After check-in, cruise down scenic routes 1B and 1A to Rye’s Odiorne Point State Park, where you can explore 135 acres of beaches, ponds, and hiking trails. 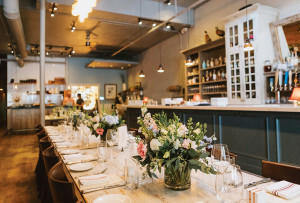 Once you’ve worked up an appetite, head back to Portsmouth for a quiet dinner at Black Trumpet, a bistro and wine bar known for its creative, locally sourced fare, from berbere-spiced rare tuna steak to rabbit meatballs with smoked tomato aspic.